As you know, the club has finally found a home for rugby league in Nottingham at Lenton Lane. It’s fair to say we are extremely chuffed at getting hold of such a great site for at least the next 40 years! Now that the euphoria has died down we face the long haul of turning the ground into a place that is proud to host the great game of rugby league. However, it is going to cost us a LOT of money just to keep the venue running, let alone develop or improve it! 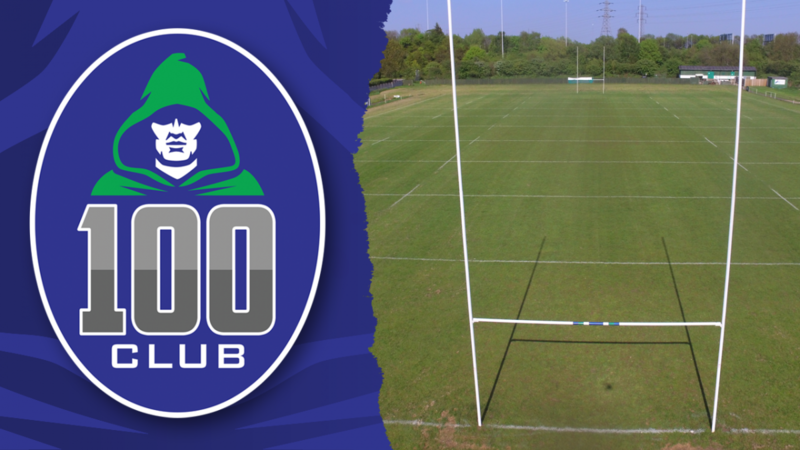 To help us through these early years we have now launched The Nottingham Outlaws 100 Club to raise much needed funds to help us run and start to develop Lenton Lane. We would like you, our supporters, to join with us to help make these dreams a reality. To become a member of the club you will pay £100 to join. You then have the option of paying in subsequent years if you want to continue being a member, it’s entirely up to you. In return for your generous donation you will get your name in the programme (dedicated page), your name on a special board on the clubhouse wall and a membership card that will get you into games and functions free of charge! And of course you will get the pleasure of knowing that you have personally helped develop the game of rugby league in Nottingham. Join today by contacting either John Yarker (JohnYarker@hotmail.com) or Richard Johnson (rjohnson@upperton.com) for more details on how you can join this exclusive club.